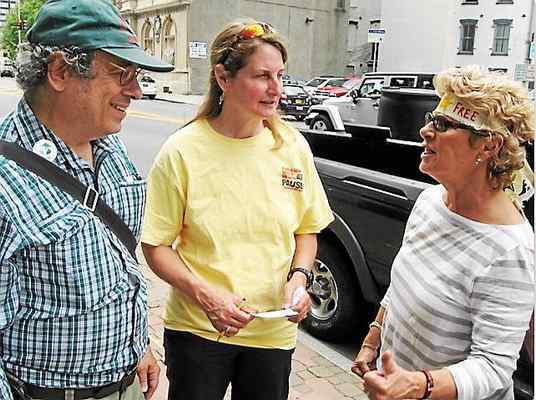 Kingston Daily Freeman: Oil train opponents rallied Tuesday, calling on the Department of Environmental Conservation to reject a proposal to bring Canadian tar sands oil over rail lines that run through upstate towns and cities and along the Hudson River. In the event of an accident involving trains or barges, the oil would sink to the bottom of the river, making cleanup very difficult, he added. 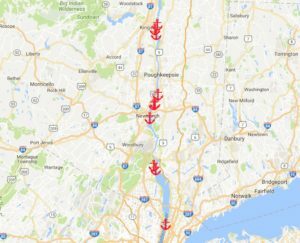 The rail lines run north and south along the Hudson and on the west side of Lake Champlain, as well as east and west through the Mohawk Valley and western New York. Trains offload the oil to large ships docked at the Port of Albany, then head down the Hudson River. Billions of gallons of crude oil moving through the port annually. Read more.